Thanks for checking out our website. don't forget to follow us on social media for more updates. 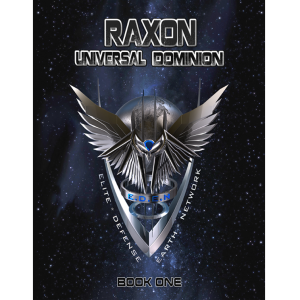 © 2016 RaxonDominion. All Rights Reserved.